When most people think of Malta, they have sun, sea and beaches in mind. Although true, it’s easy to forget that Malta is so much more! From amazing architecture to breath-taking areas of natural beauty, Malta also offers countless activities for the “cold season”. If you’re worried about the weather, check out the winter temperatures on the Islands: January and February are on average 13ᵒC, while December and March are around 14*C. A light jacket will be useful on windy or rainy days, but keep in mind that here, on the 1st day of the year, the temperature averaged 20ᵒC and people were walking along the seafront in their t-shirts! 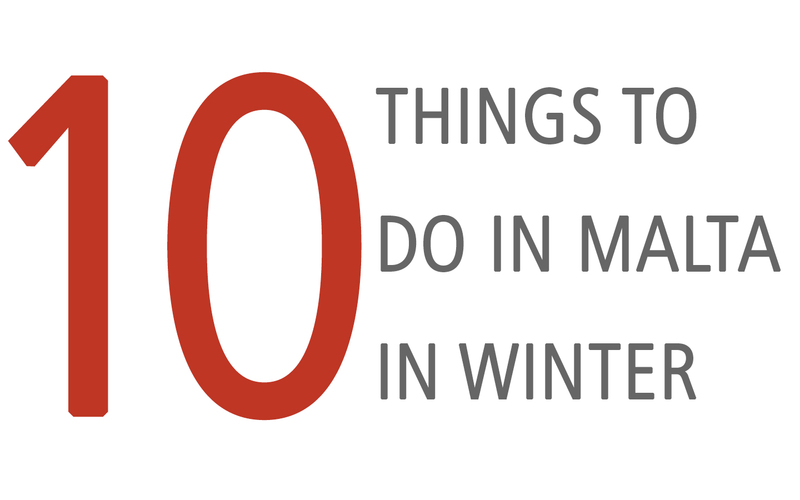 Now that you are no longer worried about freezing, let’s look at all the things that you can do in the mild Maltese winter weather. Malta has only had snow 13 times in the past 160 years! Valletta, recognized as a UNESCO World Heritage City, is going all out this year with an amazing cultural programme not to be missed! With over 400 events, 1000 local and international artists, curators, artist collectives, performers, workshop leaders, writers, designers, choirs and film-makers, it is THE year to come and stay in Malta. With less tourists drawn to the Maltese Islands in winter, you can find amazing deals on flights and local activities. 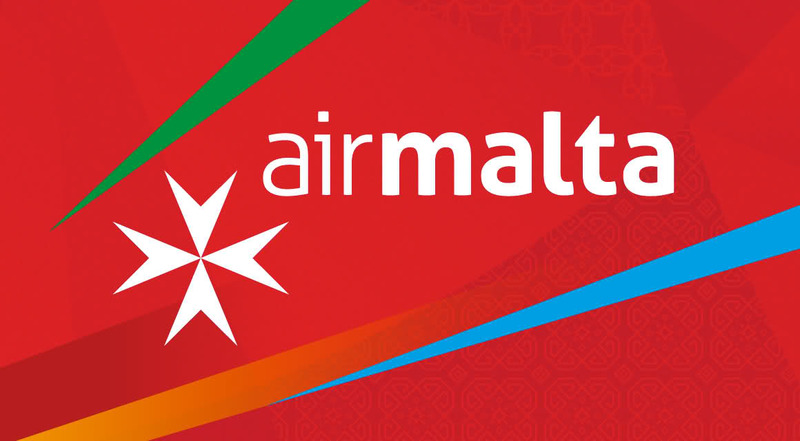 Air Malta offers flights as cheap as 50 € from several European destinations and hotels will treat you to a pampering spa day for less than that. To see great deals on activities to do out and about in Malta, click here. Despite it’s density, only 20% of Malta is urbanised. In winter, fields and natural areas are greener than ever, offering breath-taking scenery and astonishing walks for the more adventurous. 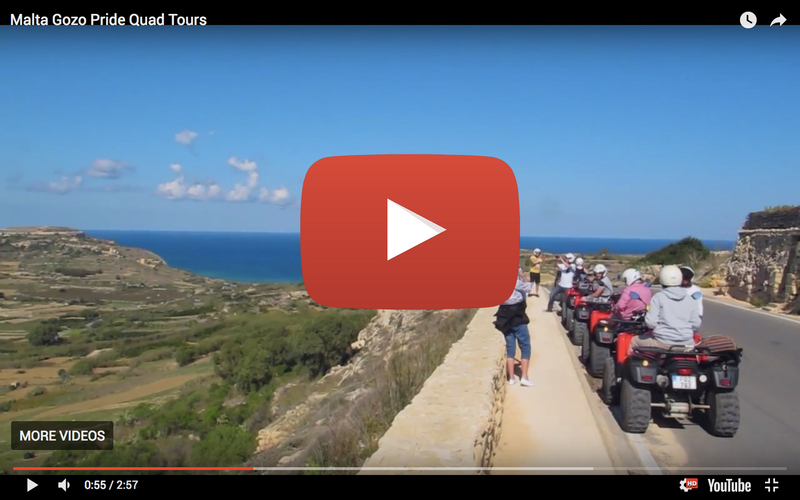 Don’t miss out on the Nature Reserves next to Golden Bay, the Dingli Cliffs’ hike or the amazing landscapes of Gozo. 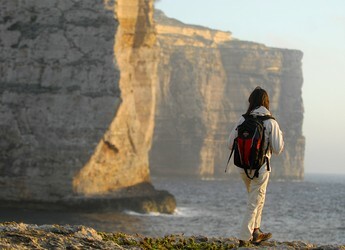 To learn more about walks and hikes in Malta, click here. Built by the Order of the Knights Hospitaliers of St. John, the Co-Cathedral is a magnificent example of baroque architecture. From carved walls to impressive marble tomb floors and paintings, it is an unmissable piece of art. 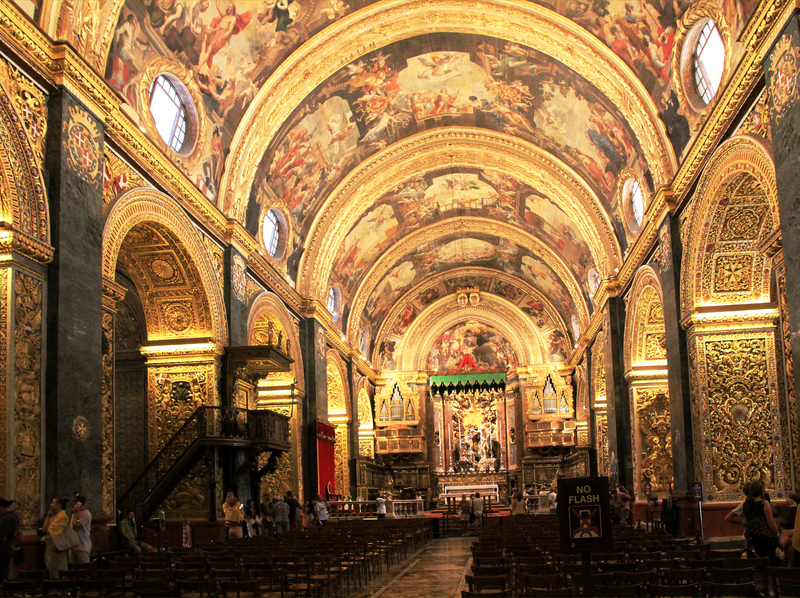 Whether you’re interested in archaeology, war history, fine arts or would like to learn about Maltese traditions, Malta has over 30 museums spread around the islands. There is something for everyone to enjoy! 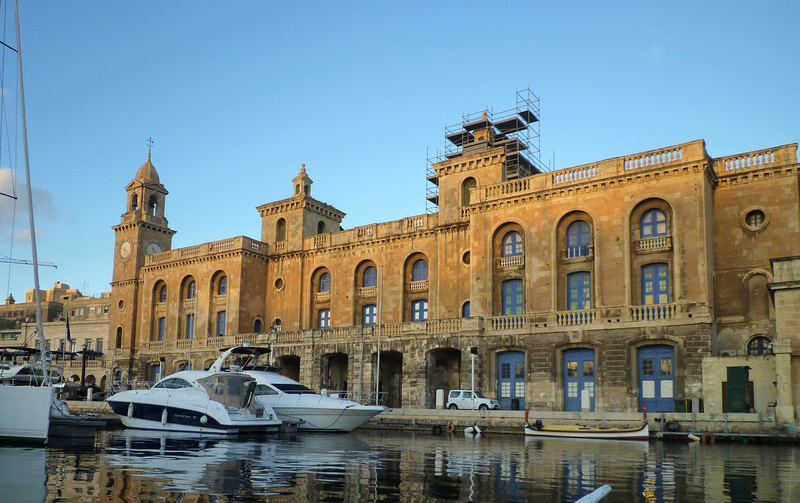 Information about museums in Malta can be found here. 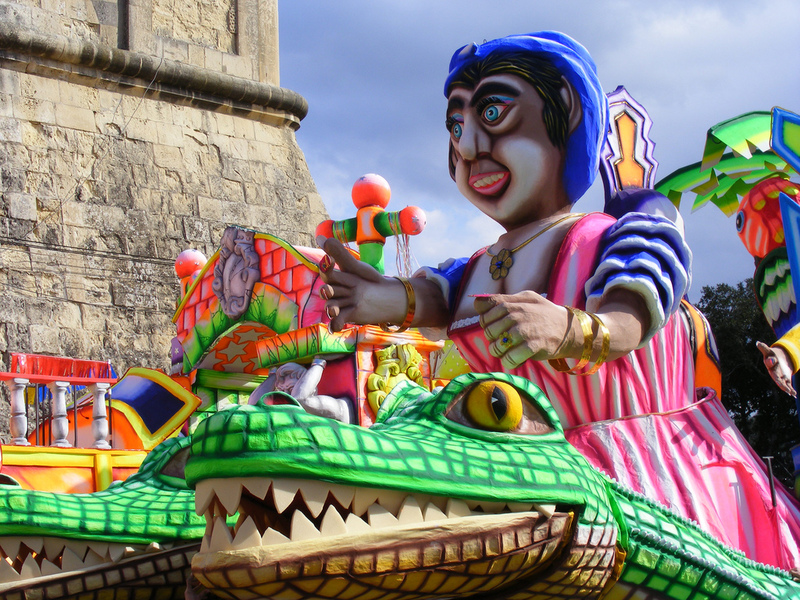 Celebrated from the 15th century, the Carnival is one of the oldest cultural events that takes place in Malta. From February 9th to the 13th, the Maltese Islands burst into colour and joy. You can feel the excitement building on the way to the capital. The ferry is packed with happy kids wearing costumes and cheering for the coming party. Entering Valletta on Carnival is like entering a magical world: Streets are full of extraordinary floats, each followed by groups of dancers and musicians in themed costumes. Music is playing everywhere. Smiles are on every face. Colours take over the Maltese limestone for 5 days of pure happiness. Float processions and parades through the streets of Valletta are family-friendly and enjoyed by everyone. For the young and a little wild at heart, Gozo hosts a carnival in Nadur with adult-only shenanigans with a more humorous and macabre tone. Very popular in summer, the former film set of the 1980’s movie also has lots to offer in winter. Now a theme park, guests of all ages can enjoy the old mariners’ houses, themed shops, and activities. Whether you are up for mini golf overlooking the water or for a lunch sitting next to Popeye himself, the village is a great place to visit. 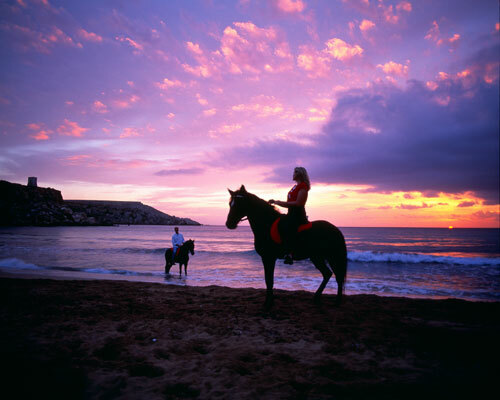 Malta offers multiple locations to go horse riding in the countryside and along the coast. Experienced or beginner, alone or as a group, enjoy a different kind of sightseeing and discover untouched fields and beaches. From 30-minute beginner lessons to hour-long tours through the woodlands; horse riding is a great activity to enjoy during the winter months. 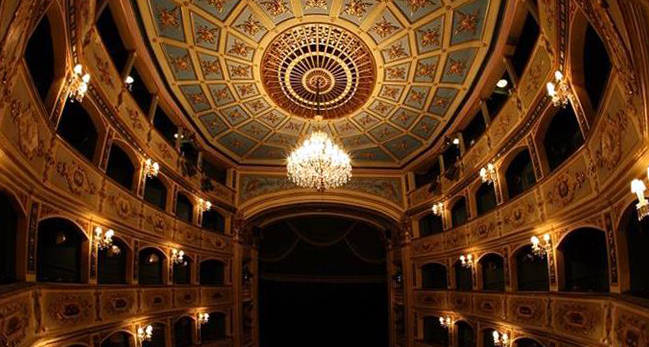 Known to be Europe’s third oldest working theatre, the Teatru Manoel hosts a variety of cultural events, from Baroque Festivals to Opera, musicals or classical pieces played by the Malta Philharmonic Orchestra. Click here to see the program and book your tickets. 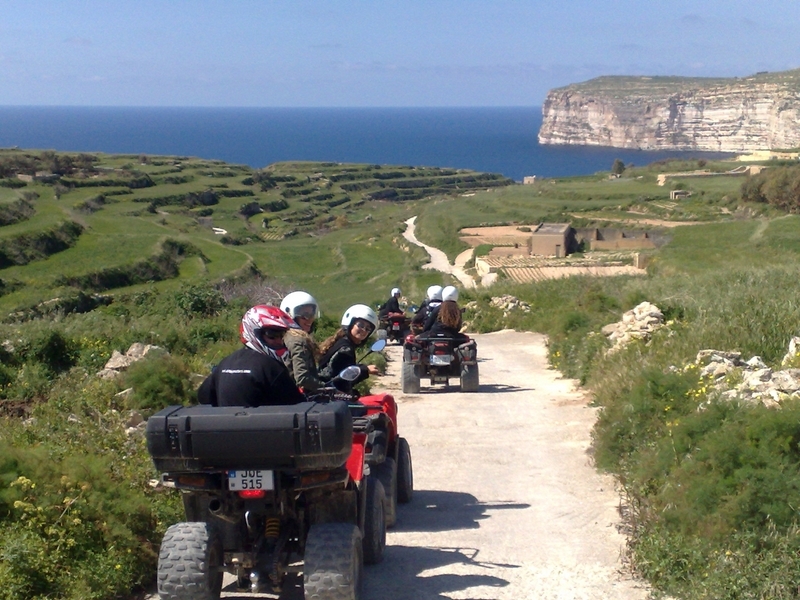 Treat yourself to a quad bike or 4x4 Jeep Tour of Gozo with Gozo Pride Tours and discover the unseen jewels of the sister island. Still looking for more things to do in Malta in winter? 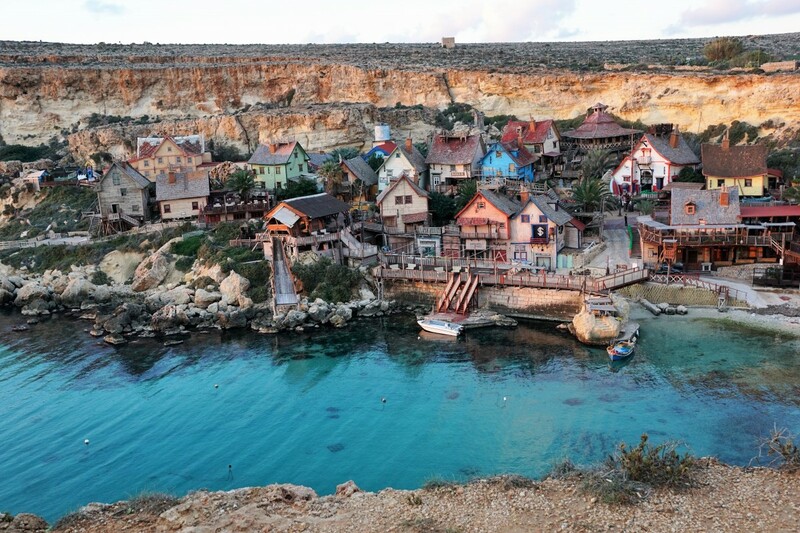 Check out our previous article on Things to do in Malta if it rains, with recommendations for activities such as laser tag, spa days, bowling, movies, escape room and more!